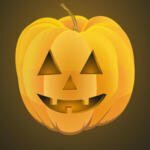 Halloween is upon us and this week’s new releases see plenty of horror titles. 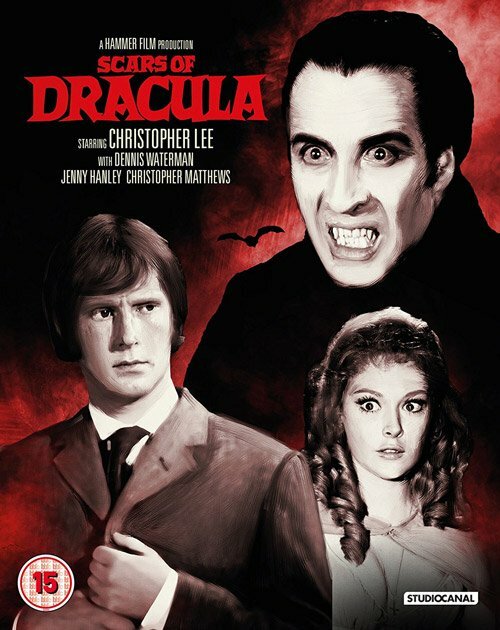 Scars Of Dracula is just one of the Hammer films out on 30th October 2017 in the UK. So let’s go through all the Blu-ray out this week starting with my picks of the week which just happen to be mainly Hammer titles. Studiocanal have four films out Blood From The Mummy’s Tomb (1971), Scars Of Dracula (1970), Demons Of The Mind (1972) & Fear In The Night (1972). Next up is Powerhouse films with their Indicator label and there are yet more Hammer films to look forward with their boxset Hammer Volume One: Fear Warning. Included in the set are Maniac (1963), The Gorgon (1964), The Curse of The Mummy’s Tomb (1964) & Fanatic (1965). They also have two other films out Torture Garden (1967) by Amicus Productions and British thriller Fragment of Fear (1970). Moving on to Second Sight Films and they have three new releases Ben (1972), The Canterville Ghost (1996) and Channel Zero – Season One: Candle Cove. All Eyez on Me (2017), It Comes at Night (2017), My Cousin Rachel (2017), The House (2017). The Duel (2016) by 101 Films is currently showing as being temporarily out of stock. So a very busy end to October with some really good titles finally coming to Blu-ray like Hammer’s Scars Of Dracula for instance.